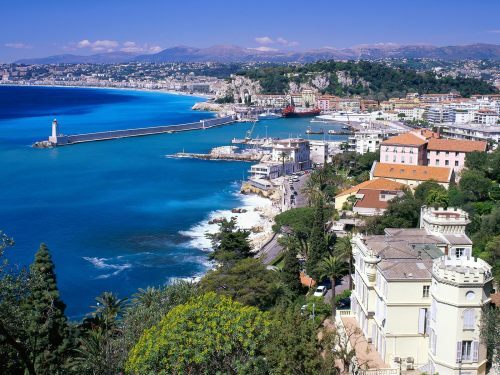 There appears to be flights showing from Halifax to Nice (NCE), in the South of France for travel as far away as June 2016 for $684 CAD roundtrip including taxes. May and June 2016 - which happen to be ideal times to visit the South of France. 1. 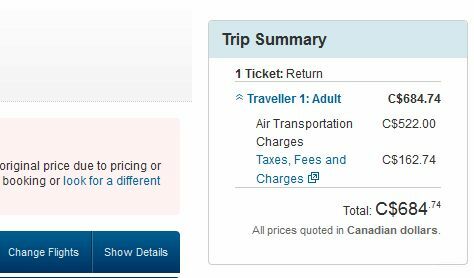 Start with a search on Expedia.ca - they seem to be the only ones showing this price at the moment. The following AirBNB link will lead you to some great deals on places to stay in Nice for under $100 CAD/night for 2 people. halifax, yhz, flight deals, europe, western europe, france, nice and nce.